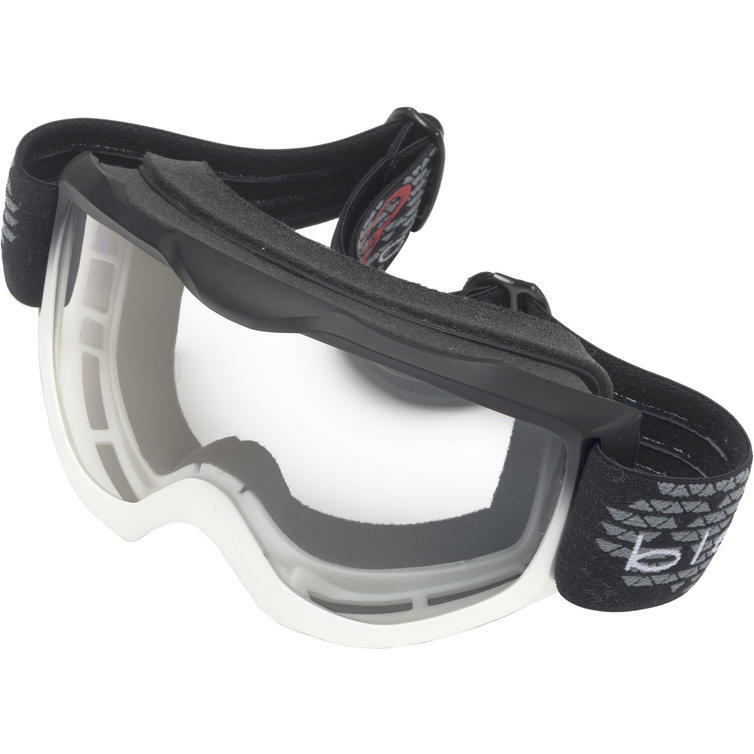 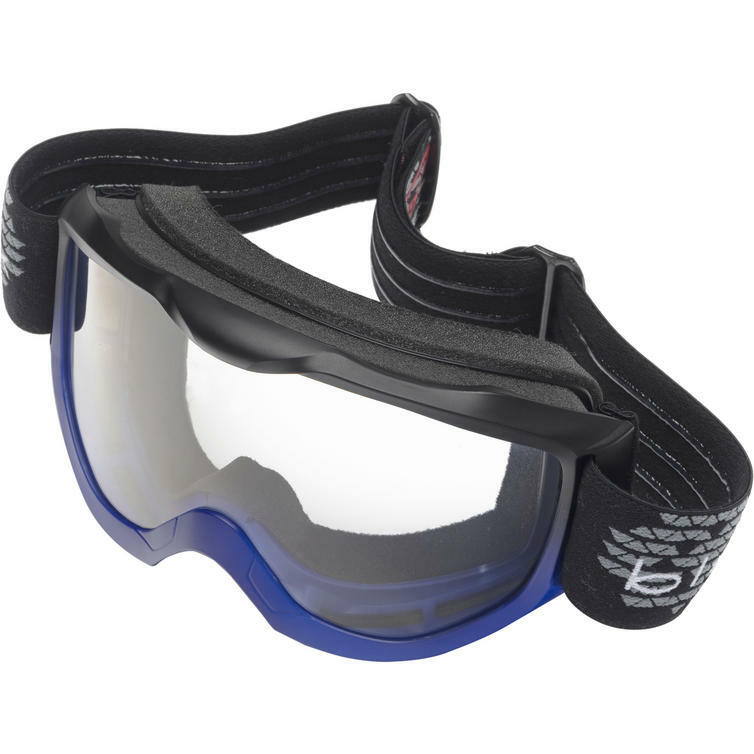 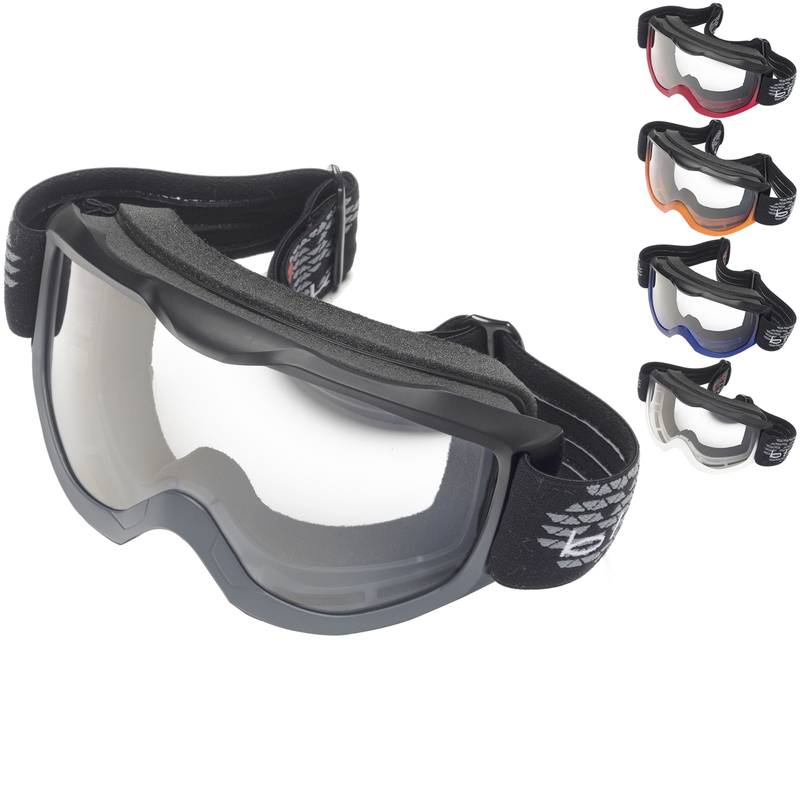 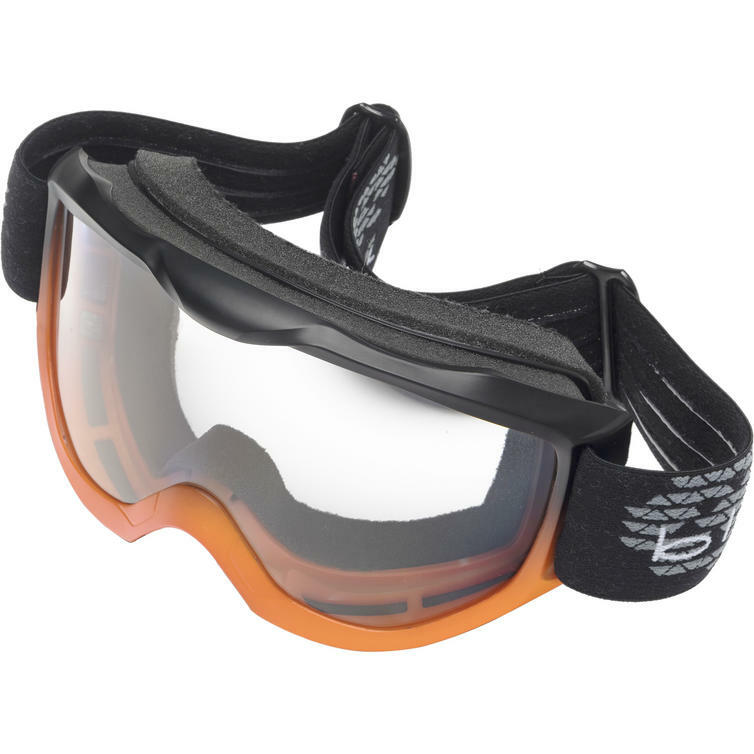 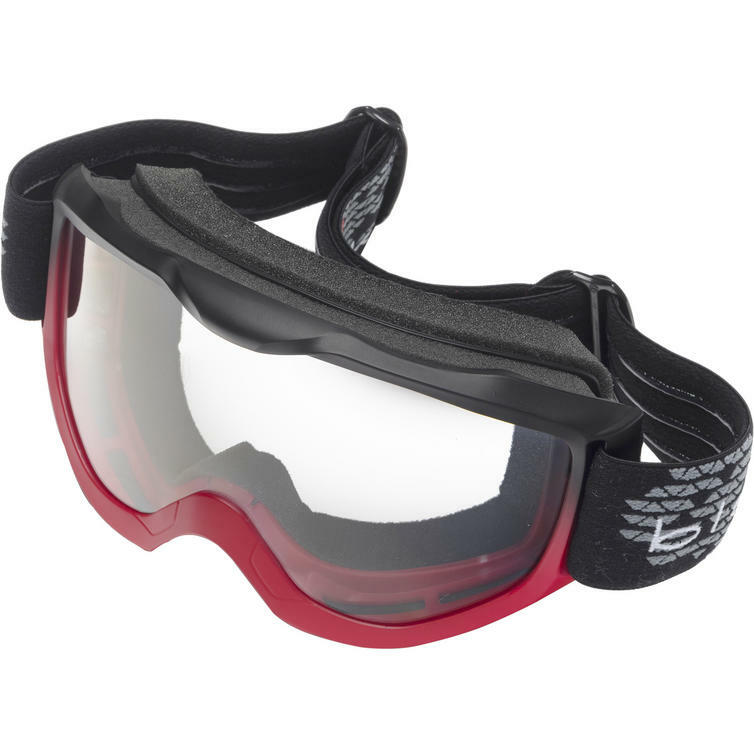 The Black™ Granite Motocross Goggles are part of the latest Black™ collection. 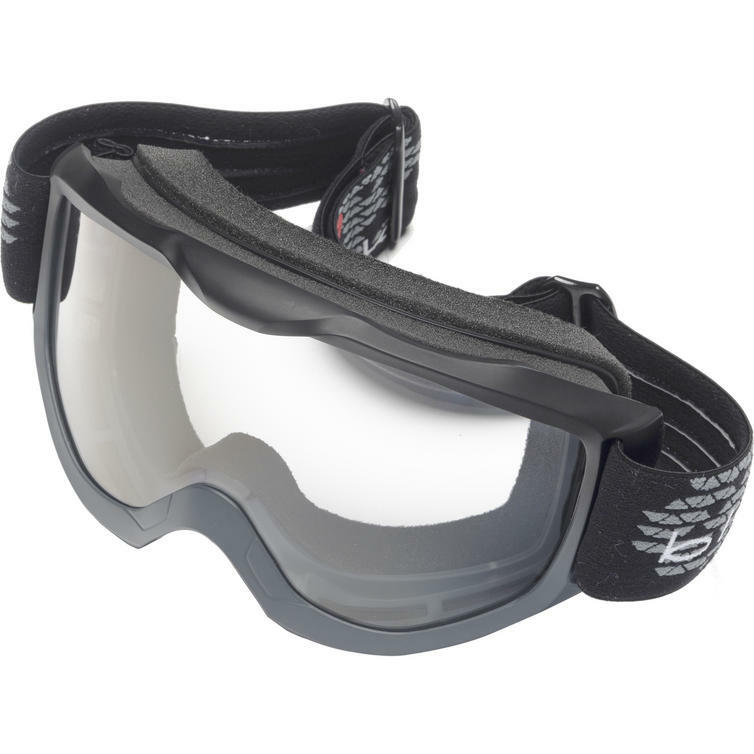 View the full Black™ Motocross and Motorcycle Range. View all Motocross Goggles.